Computational Illumination from CCS provides illumination in a structured format - enabling high quality multi-shot image capture in a controlled fashion. These components are open-architecture so that they can be integrated with any machine vision camera and many smart cameras. CCS provides a number of Computational Illumination products to allow for easy implementation. Please contact your local CCS Sales office if you require any assistance in selecting compatible components, such as cameras, lenses and imaging software. 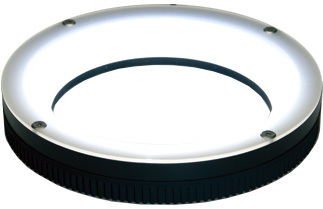 The high power ring light from CCS, or HPR2-DV04M12-5 Series, has a very diffused output and comes with four independently controllable quadrants. This makes the HPR2-DV04M12-5 Series ideal for your typical Photometric Stereo applications. This Series comes in 7 different sizes and in 4 different wavelengths per size. 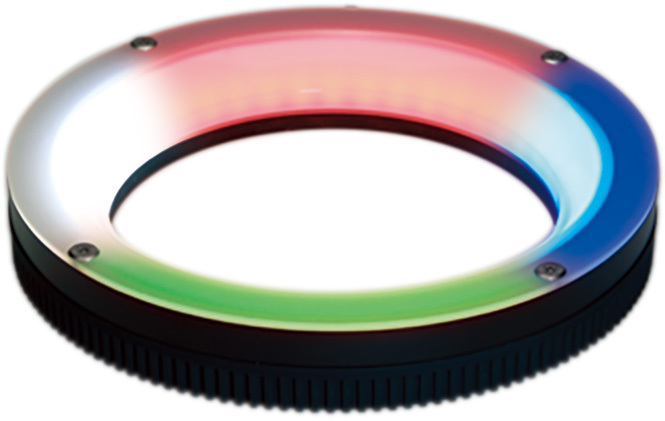 Whether you would use it for Photometric Stereo applications or High Dynamic Range applications, this 4 quadrant ring light gives you the flexibility you need for your Computational Imaging application. Thanks to our universal corner bracket, you can use any bar light from the complete LDL2 Series line-up at any illumination angle needed for your Computational Imaging application. Are you struggling to illuminate a big field of view? - the higher power bar lights, or HLDL2 Series, will be suited for the task at hand. No matter your application, the bar lights from CCS will fit your Computational Illumination application needs. CCS supplies a wide range of full color lights. Whether you need a back light, a dome light, or a bar light, CCS will be able to provide the right Full Color Light for your Computational Illumination needs. Each wavelength in the full color lights from CCS is independently controllable, meaning you can adjust each wavelength to the exact parameters needed for your application. With more than 20 years of experience in LED lighting for Machine Vision, CCS has developed numerous products with different wavelengths like UV, Natural White, or even Short Wave Infrared. As such, we have the knowledge on how to select the right wavelengths and provide you with the correct lights for your Multi-Spectral application. 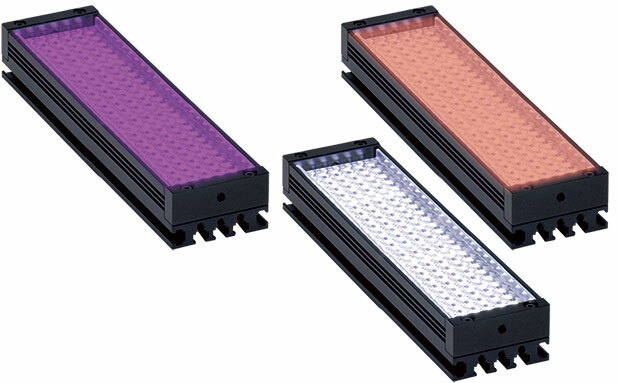 Wide range of form factors and sizes in UV, NIR, visible, and Full Color (RGB) lights available for any multi-spectral application. 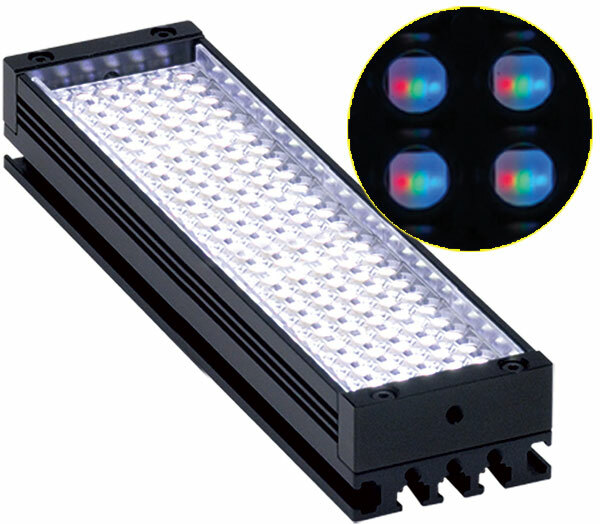 This product combines the 4 quadrants of our high power ring lights and the selectable wavelengths from our full color lights. Each quadrant is independently controllable, as is each wavelength. This means that you will have a total of 12 channels which you can independently control, allowing maximum flexibility to tune the light exactly the way you would need it for your Computational Illumination application. Allows any four CCS lights to connect to the LSS-2404 controller. 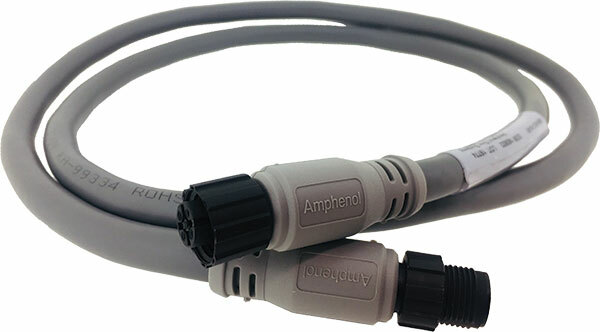 Straight extension cables for use between the LSS-2404 controller and breakout cables or lights with M12 connector. 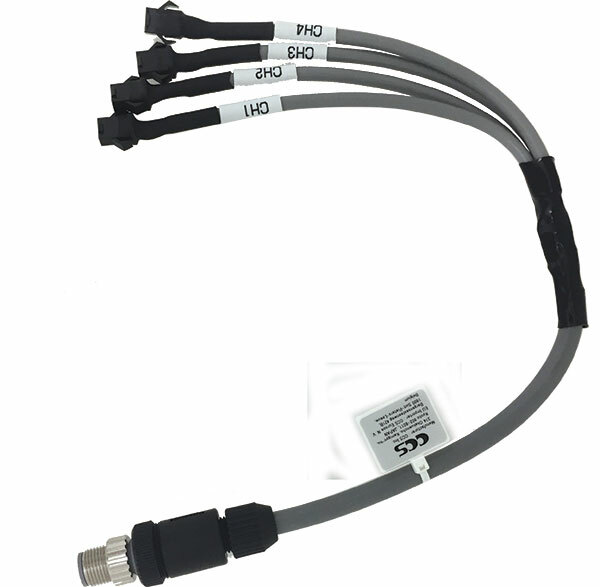 Straight extension cables for use between FCB-F-X.X-XS2 branches and CCS lights with SM3 connectors only. 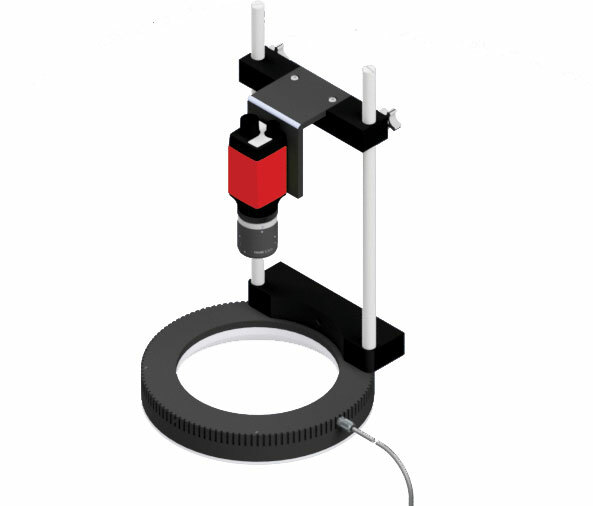 Mounting bracket for camera and segmented or standard HPR2 ring light. The bracket has a slider mechanism, allowing for the camera working distance to be adjusted. Bracket mountable at either camera or light position. Depending on the particular computational imaging process, any standard light may be incorporated. 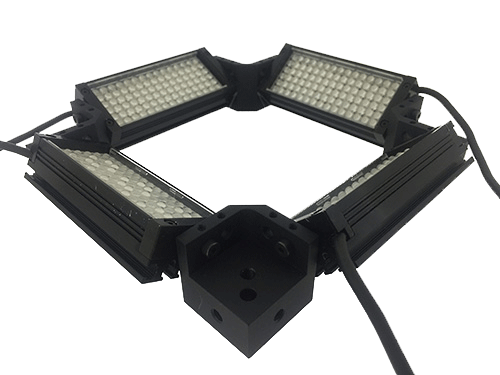 CCS can create custom products such as integrated multi-spectral lights in one unit. Contact CCS for additional details.